Donald Trump uses The Art of the Insult to brand opponents and bash the media all the way to the White House in 2016. List Price: $19.95 New Price! Thirty years after he authored The Art of the Deal, Donald Trump used The Art of the Insult to brand political opponents and bash the media all the way to the White House. While critics insisted "The Donald" was merely a chaotic sideshow, Trump was dominating the 24-hour news cycle with a master plan of political incorrectness. Hurling insults like Low-Energy Jeb, Lyin' Ted, Crooked Hillary, Little Marco, Pocahontas, and Fake News, Trump emerged in 2016 as an unstoppable political phenomenon who transformed the Presidential race into the greatest show on earth. Trump The Art of the Insult tells the story of Donald Trump's improbable journey from Trump Tower to rallies across America to the debate stage, where he reveled in mocking and taunting rivals with targeted insults and nicknames, leaving them gasping for air. Not only did he push frontrunner Jeb Bush out of the Presidential race early on, Trump proved him wrong when Bush lectured during a debate "Donald, you can't insult your way to the Presidency." In Trump The Art of the Insult, the President is often sophomoric and sometimes brutal, yet always entertaining. Love or hate Donald Trump, you'll find yourself laughing along with the leader of the free world, and marveling at Trump, a marketing genius and performance artist who, despite being a Manhattan billionaire, captured the hearts of middle America. Both Democrats and Republicans will love this film! Laugh out loud for 95 minutes of political incorrectness! The most entertaining political documentary ever! Most entertaining political film ever! Now I understand how Trump won the Presidency. 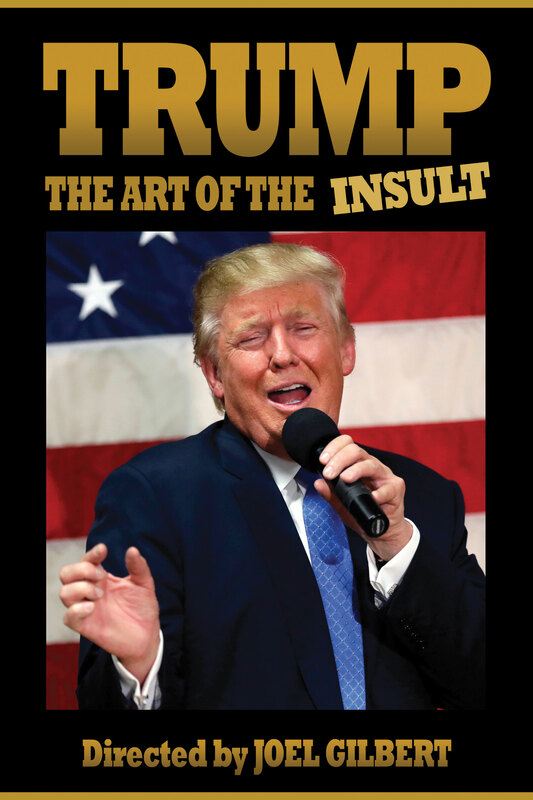 The Art of the Insult is a witty, entertaining, and often illuminating reminder of why Trump won, and why he continues to prevail. 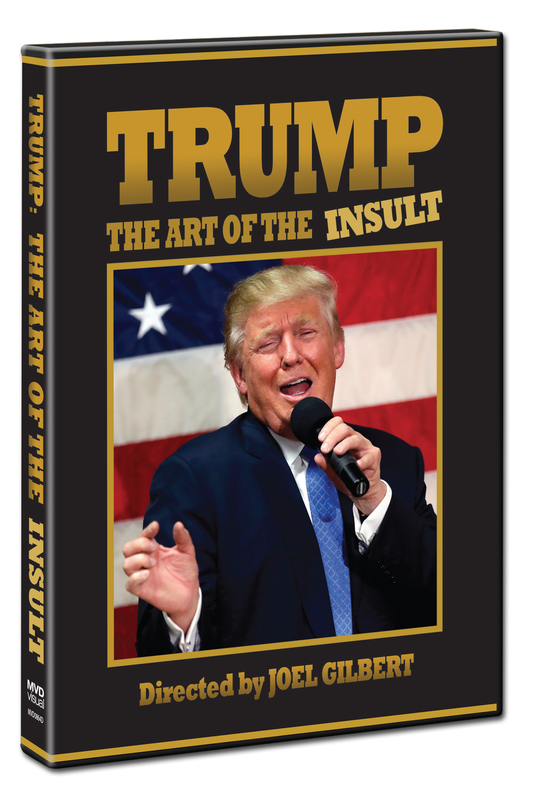 The Art of the Insult is the best way to understand Trump phenomenon, highly recommended! Cinéma vérité at its finest, endlessly entertaining, and for all but the willfully blind, hugely instructive. Literally, you can't stop laughing! I recommend The Art of the Insult, an incredible film by an extraordinary documentarian.